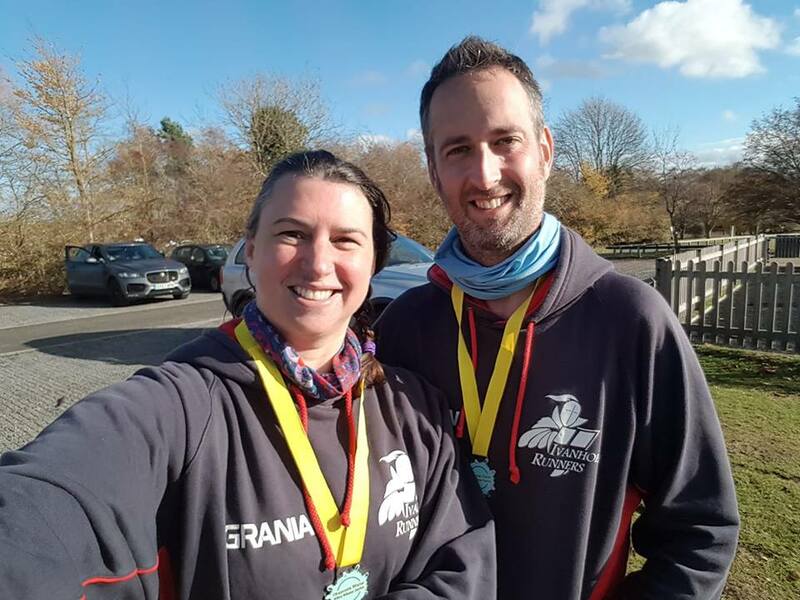 The Seagrave wolds Challenge was held on the 10th November, an approximately 16 mile route through the Leicestershire trails, with cake stops and crumble at the finish. The ground was soft from rain the day before but the sun shone for the the morning itself, lending to perfect running conditions. Ian Kirk led the team in 2:37:13, with Richard Bebbington close behind in 2:37:45. Julie Taylor came in less than a minute later in 2:38:40, followed by Alan Edwards at 2:39:07. Grania Towle, Ange Bebbington and Karen Edwards ran together coming home in 3:55:26. Amanda Bradbury and Teresa Talbot had a good, steady run together to cross the mat in 4:05:15. 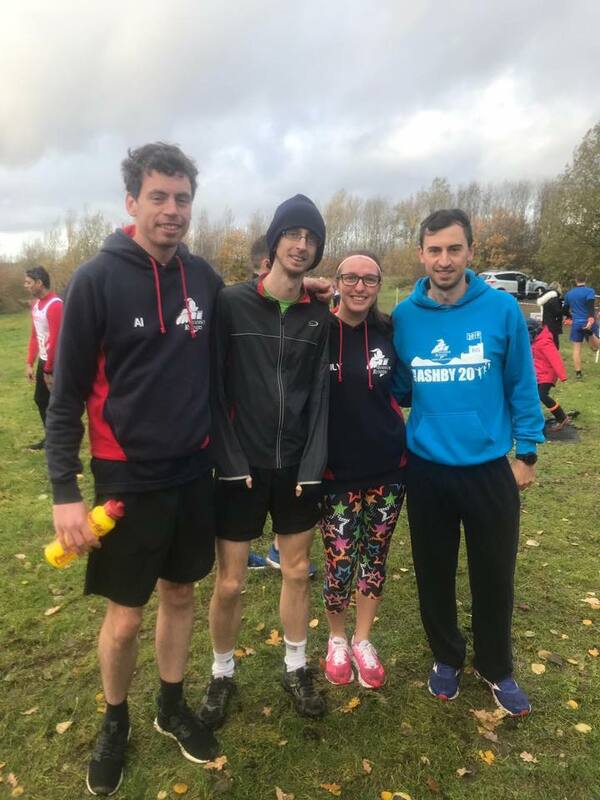 The Coalville 10k, a challenging course on the trails of Snibston country park was held on the 11th. Mark Parker was first Ivanhoe finisher in a swift 39:34 and 6th overall. Alistair Burgwin clocked 43:17 to get 15th place, while Matt Pleass took it easy this week with 48:16. Emily Partridge had a great run to win her age category with her time of 56:26. Elsewhere at the Draycote Water 10k, Andrew Bottrill finished in 44:59, resulting in a new PB and club standard. Grania Towle clocked 1:04:42, a recovery run for her after running the Seagrave challenge the day before.